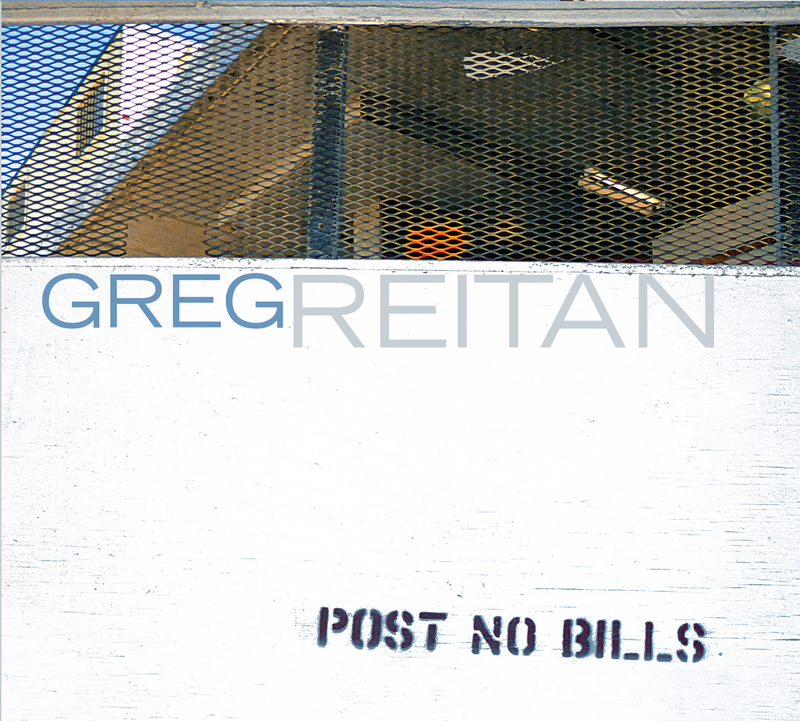 The cumulative brilliance shaped by three decades of composing and performing has made appearances by Greg Reitan special occurrences. The Los Angeles based pianist has been providing the jazz, classical and film worlds with exceptional compositional work and listeners have paid special attention to his trio’s well-honed live performances. 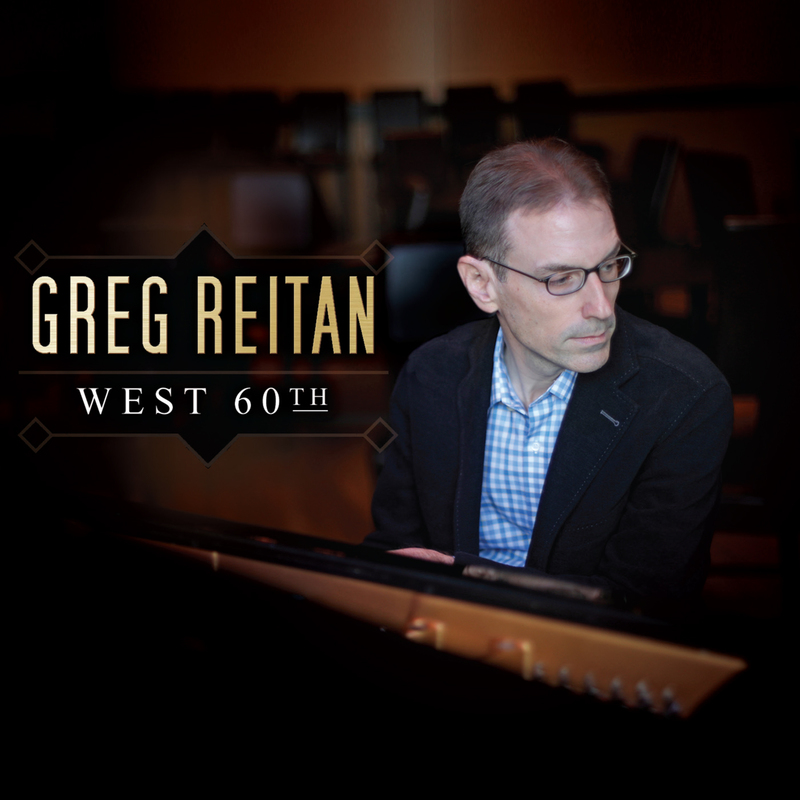 It was during an October 2017 appearance at New York’s Dizzy’s Club Coca-Cola that the spark for Reitan’s new recording, West 60th, was ignited. Inspired by the dramatic view of the city during soundcheck from the venue’s perch atop Columbus Circle, Reitan wrote the waltz of the same name in his hotel room. The song became the centerpiece of his new album with longtime collaborators bassist Jack Daro and drummer Dean Koba. Reitan’s relationship with Daro and Koba began in the early 1990s when he attended the University of Southern California’s music composition program. After graduation, Reitan looked to the pair for help in creating a demo for his submission to the Great American Jazz Piano Competition. The trio has worked regularly together ever since, developing organically over the years with an open-minded, fresh approach, especially in regard to Reitan’s original music - no matter how complex or demanding the pieces may be. The trio’s performance at Dizzy’s was a long-awaited return to New York, as they were finalists in the Hennessey Cognac Jazz Search two decades before. The energy generated by the most recent NYC concert led Reitan to begin writing music for a new album. He ended up composing eight pieces that lean on his formidable jazz chops and his appreciation for classical music. In addition to his own work, Reitan included a few choice pieces from notable composers, representing both the jazz and classical idioms. The recording begins with Reitan’s “Hindemith,” a driving piece inspired by German composer Paul Hindemith’s harmonic and rhythmic choices from his well-known piano sonatas. The title track, “West 60th”, waltzes with a big-city savoir-faire. Bobby Hutcherson’s beautiful ballad, “When You Are Near” blossoms like a flower and fits Reitan’s esthetic perfectly, as Hutcherson is known to have applied impressionist Erik Satie’s style to his work. The harmonically adventurous “Momentum” is a fun puzzle for the ensemble to solve, while Herbie Hancock’s relatively obscure ballad “Little One” is initially haunting before springing into mid-tempo swing. Reitan’s “Lines” is an engaging up-tempo piece centered on the counterpoint between the bass and piano. “Luminosity” is a harmonically rich ballad featuring intricately woven inner voicings from the piano. The radiant and hypnotic “Fluence” finds its inspiration in the late 1950s work of artist Jasper Johns. Aaron Copland’s “Four Piano Blues, Movement No. 3” has its origin in the same year as Copland’s Clarinet Concerto for Benny Goodman and is a touchstone of the composer’s involvement in jazz. Reitan performs the blue-hued piece exactly as it was written. The trio revisits “Man Overboard,” an earlier Reitan composition that still packs a punch, and the lovely “Epilogue” is just that, a quiet piece written to conclude the album. 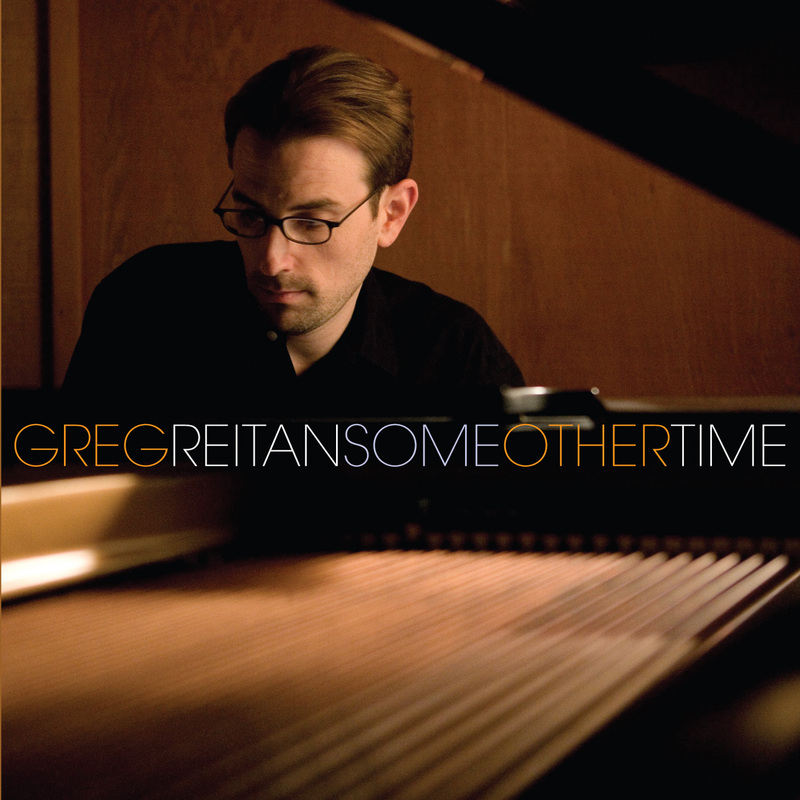 The combination of elegant musical writing and playing has always been a hallmark of Greg Reitan’s attraction. The fact that he has continued a long and profitable relationship with Jack Daro and Dean Koba for over 25 years should be celebrated and what better way than with the trio’s tremendous West 60th.